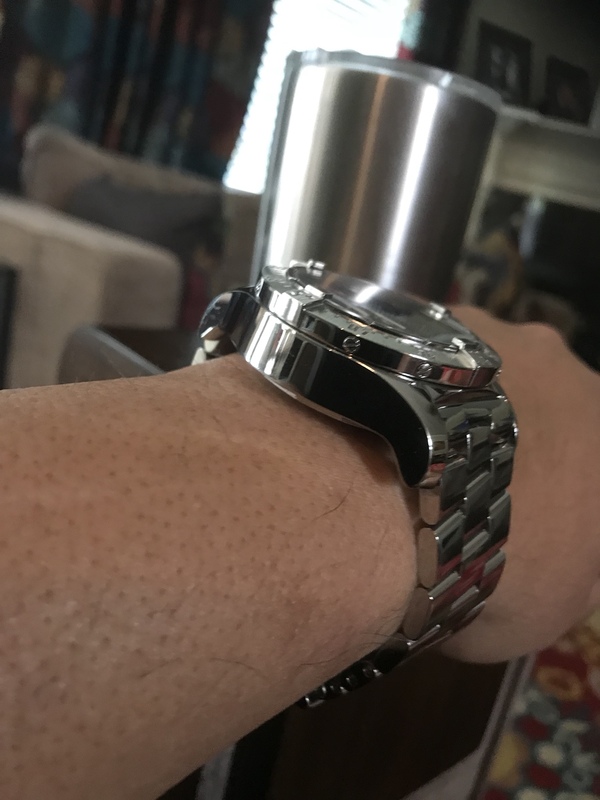 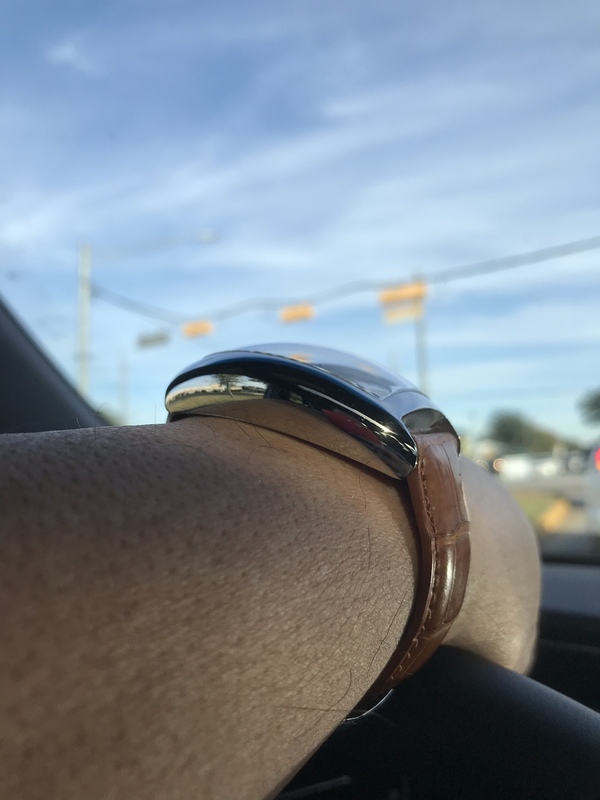 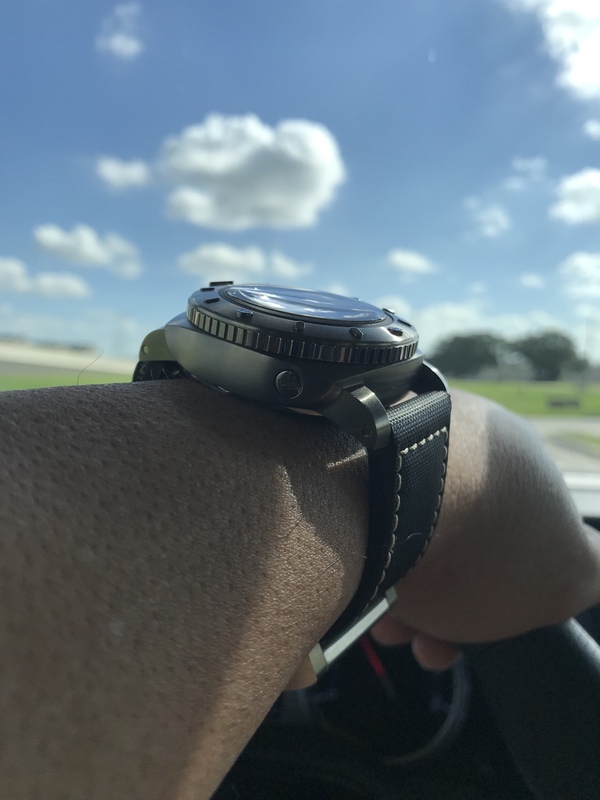 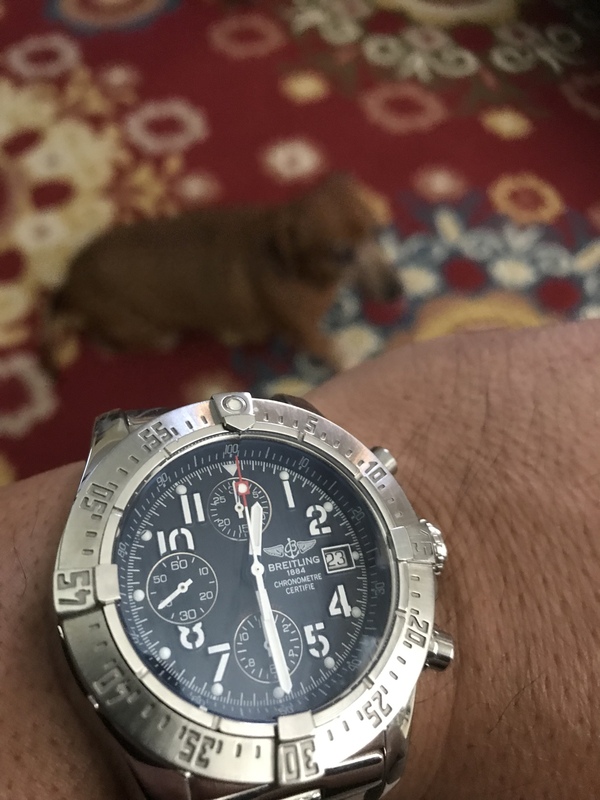 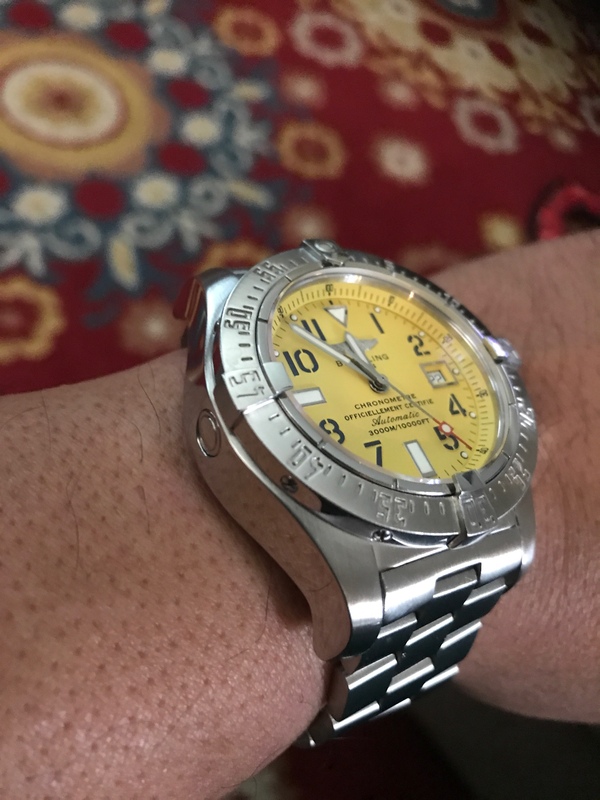 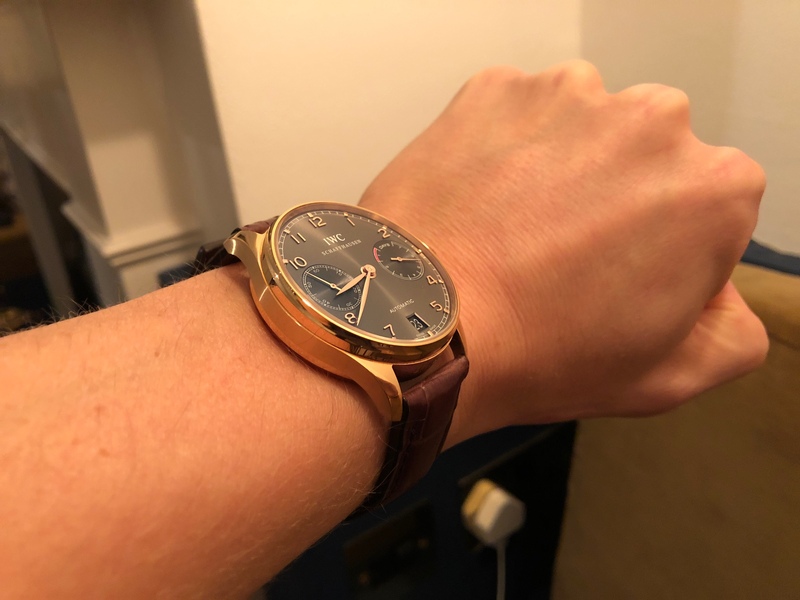 I love my watches like I like my women, a little thick in all the right places, so I figured I would start a thread where for those of us who share the same passion! 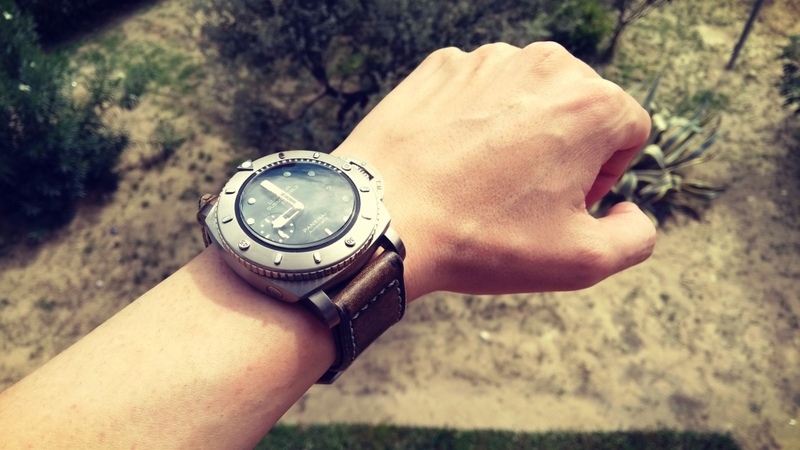 That is a massive watch. 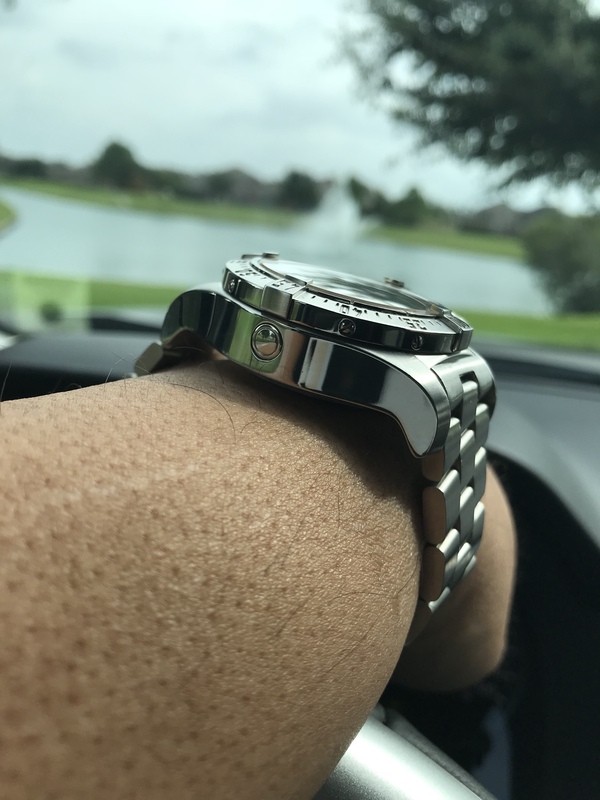 PAM 364 looks huge on my wrist.